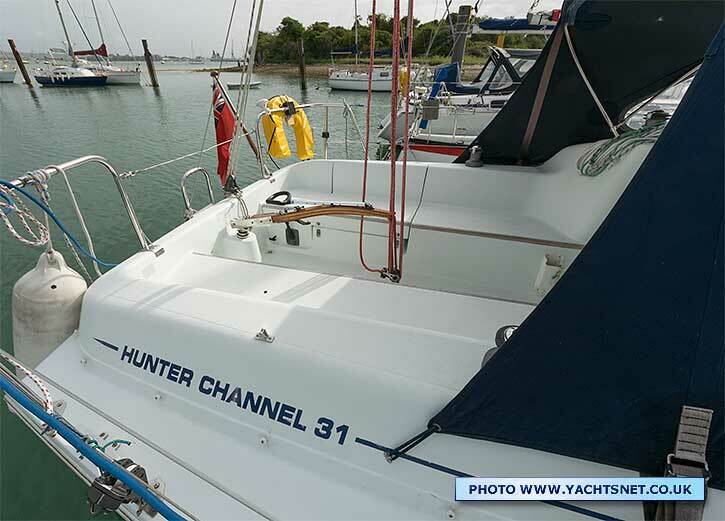 Not to be confused with the American Hunter Legends, the British Hunter Channel 31 is a thoroughly modern fast cruiser with a very good double aft cabin. 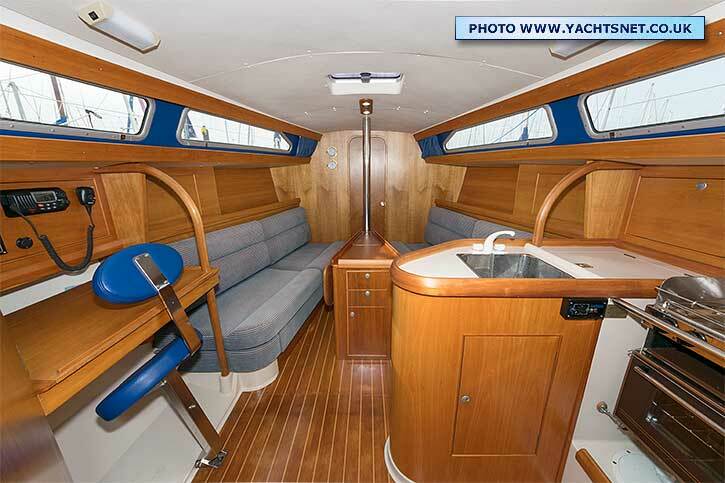 These were sold both as fully factory-finished yachts, or as part-completed "kits" for owner completion. 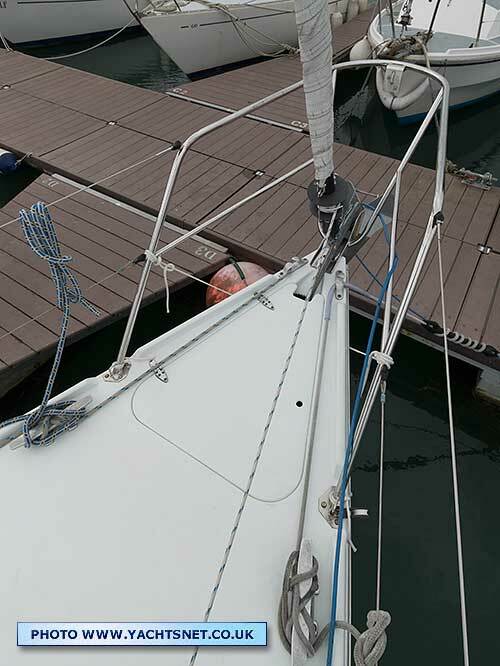 As all major structural work was done by the factory on the "kit" boats there is often little to choose between them. 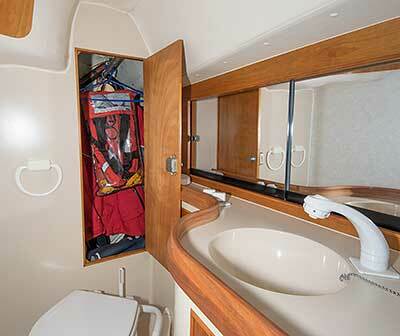 Occasionally fussy owner-builders can do a better job on detail than the factory. 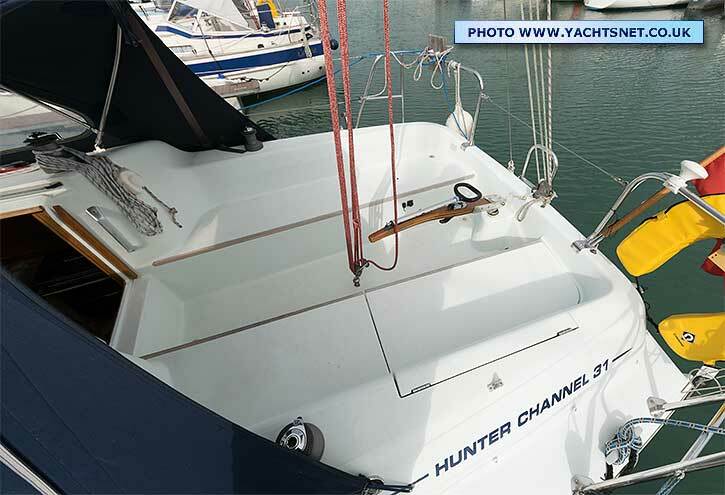 The Hunter Channel 31 was designed by David Thomas, with interior design by Ken Freivokh, and introduced in early 2000. 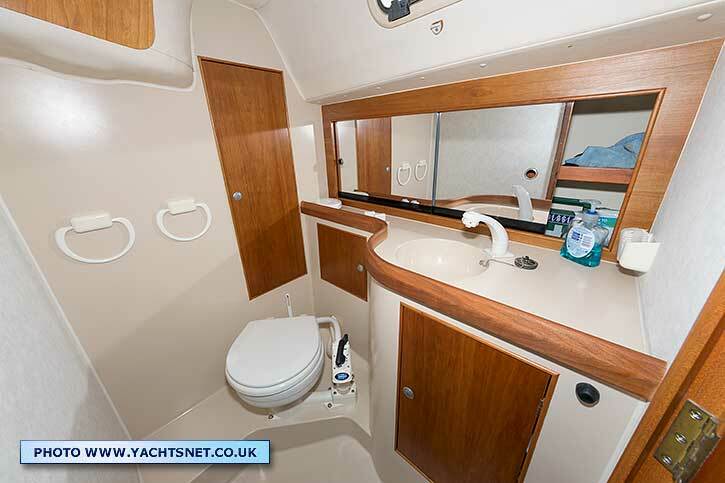 David Thomas has been quoted as saying the design was ".... straight down the middle between a club racer/one design and a cruiser that will look after the crew and take you anywhere". 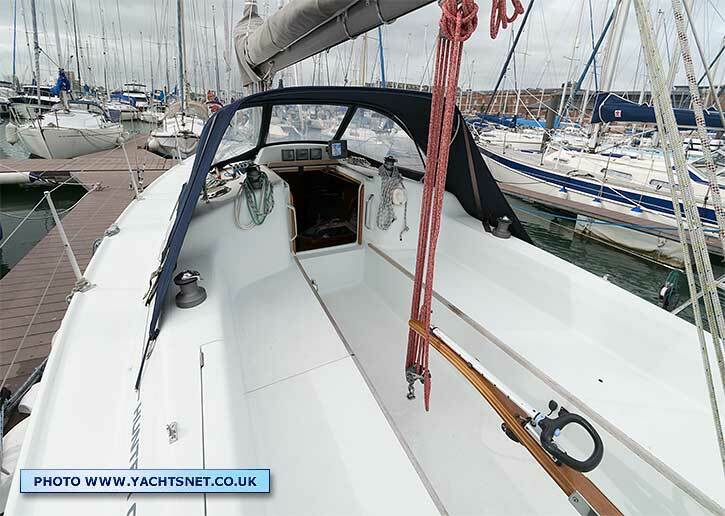 Construction is entirely conventional, with the hull being a solid GRP laminate, laid up by hand and stiffened by foam filled frames and stringers. The bulkheads are laminated in place. 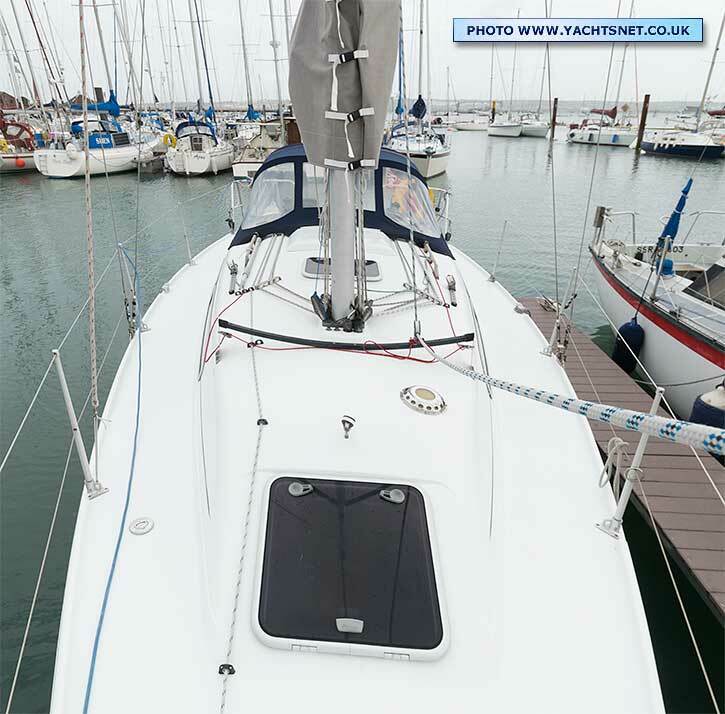 The deck is GRP laminate with coremat and reinforced deck beams. 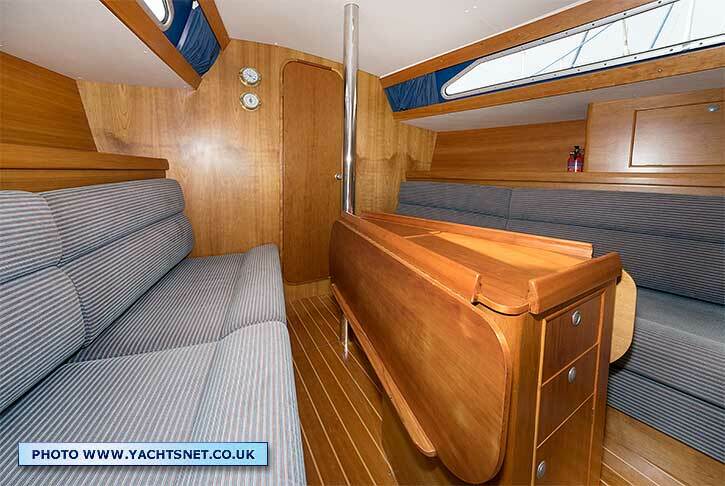 The plywood furniture bases are laminated to the hull to further stiffen the structure. 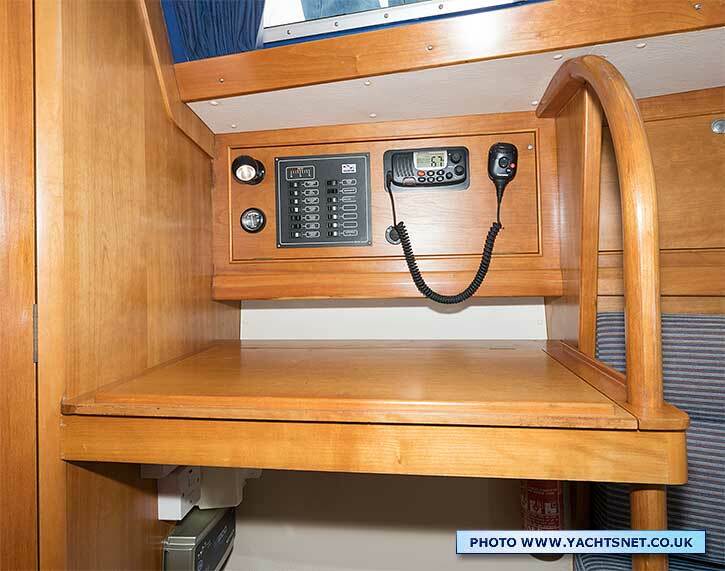 The heads unit, engine tray and Galley are built on one internal moulding glassed to the hull giving easily cleaned areas. 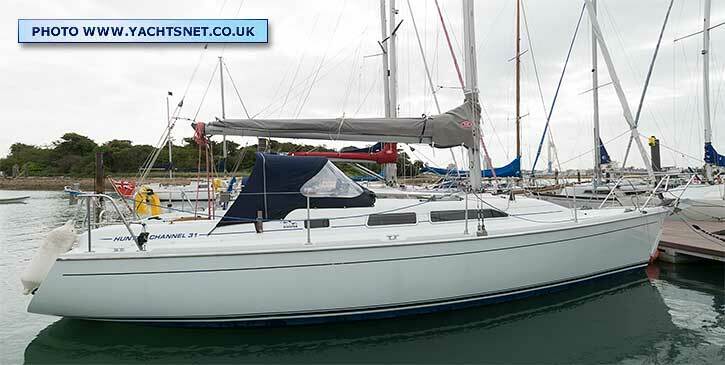 She has a bulbed iron fin keel and a semi-balanced spade rudder, with an option of twin bulbed keels - these as you would expect from David Thomas being fairly deep and efficient. 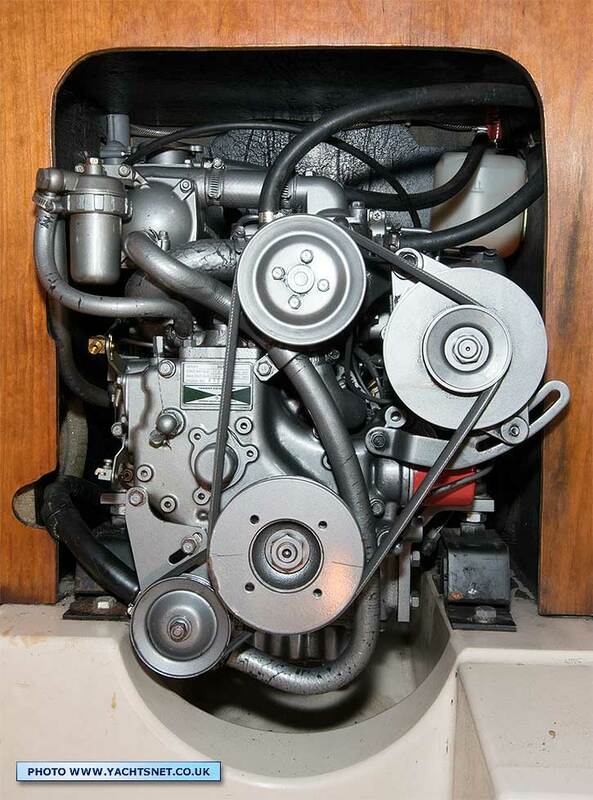 The engine has shaft drive. 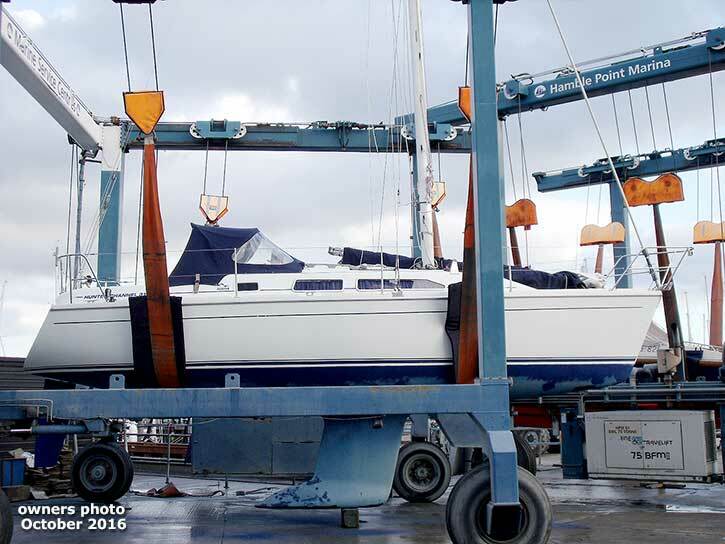 These yachts were sold either as completed factory fit boats, or as kits for owner completion - the yacht illustrated here being a factory finished one. 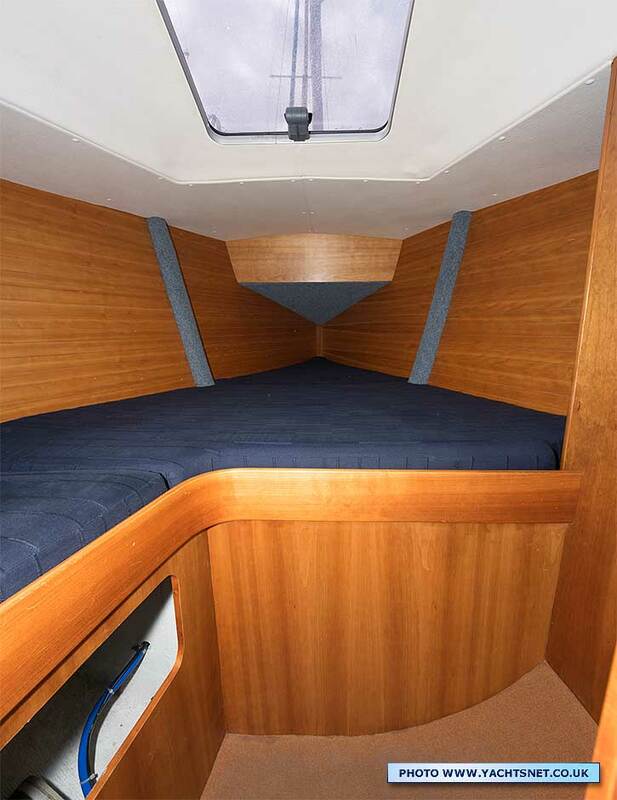 David Thomas's many designs range from the long-keeled Elizabethans of the 1960s through the Sonata and Impala one-designs and various Sigmas cruisers and racers of the 1970s and 80s. 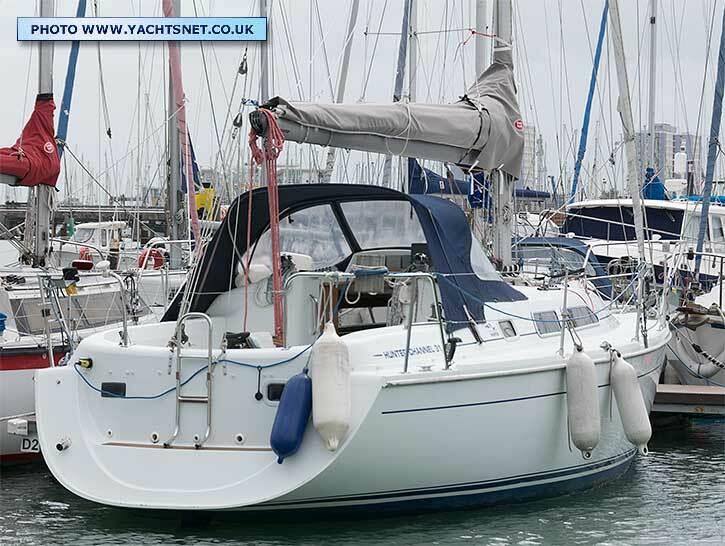 He also designed most of the British Hunter range of yachts. 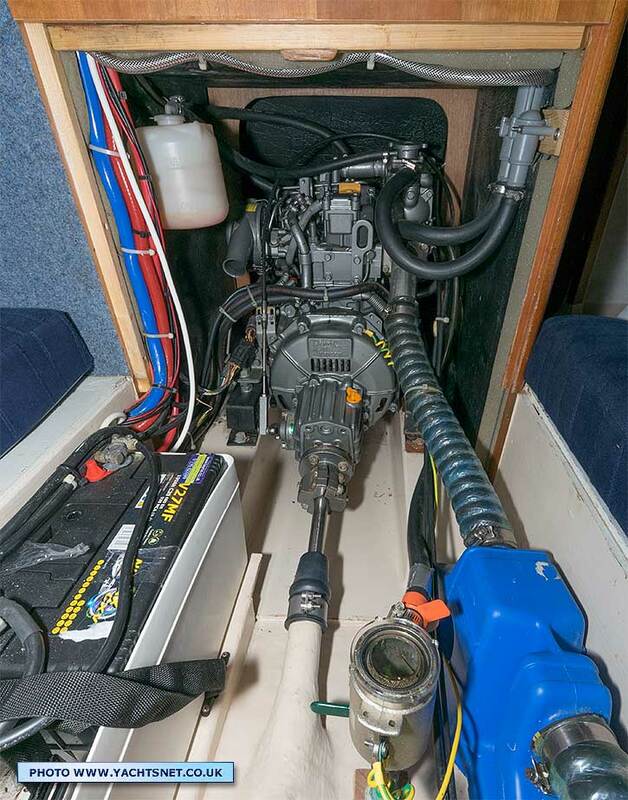 The Hunter Channel 31 is significantly heavier than most comparable production cruiser/racers such as the Jeanneau Sun Fast 32, yet with a big rig is more or less comparable in speed. 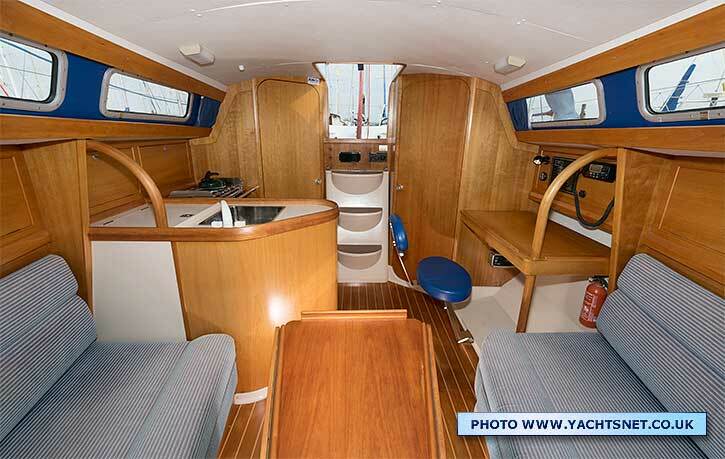 She also has almost 50% more ballast than the Jeanneau, and is RCD Cat A. Twenty years earlier Westerly's Fulmar 32 aimed for a similar fast cruiser/club racer design: however it's one snag for many people these days being that it does not have a separate aft cabin. 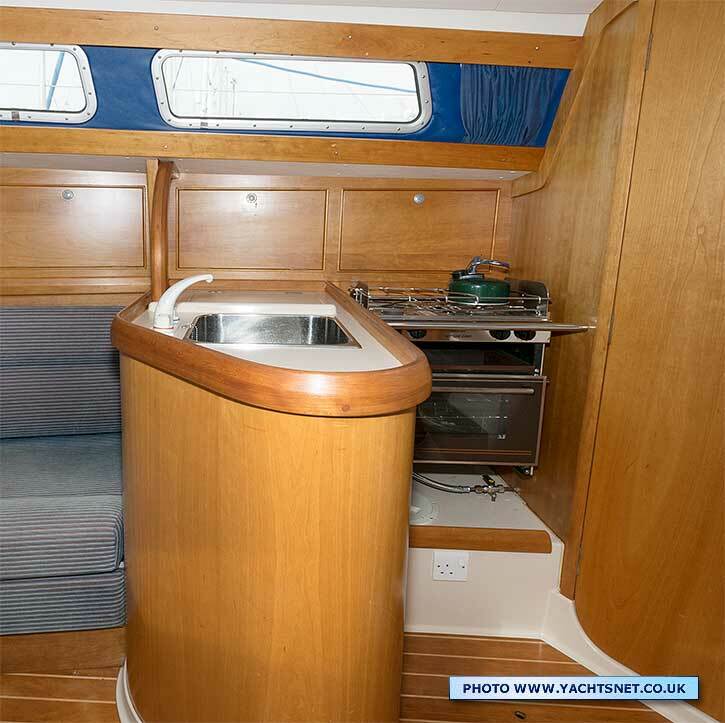 By comparison the Channel 31 has a double berth forecabin, saloon with 6 ft headroom, an L-shaped galley with icebox and two burner cooker with oven and grill, a chart table with seat, separate heads, and a proper aft cabin with a double berth measuring 6' 6" x 6' 4". 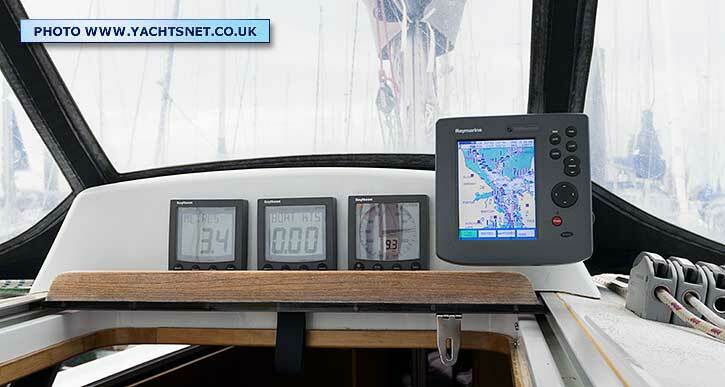 Despite the much better accommodation the Channel 31 is also similar in performance to the slightly larger Fulmar. 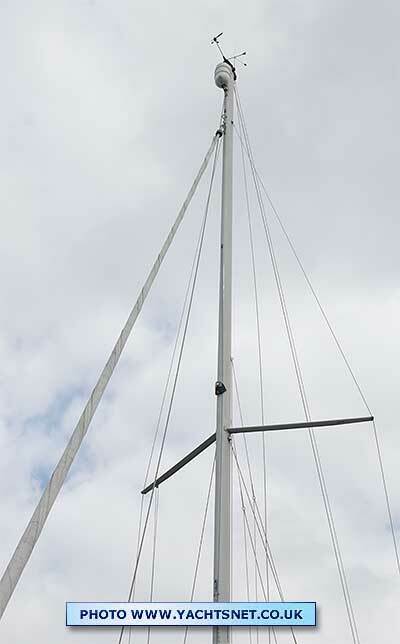 The Channel 31 is, like many smaller Hunter designs, fractional rigged, with a relatively large mainsail. 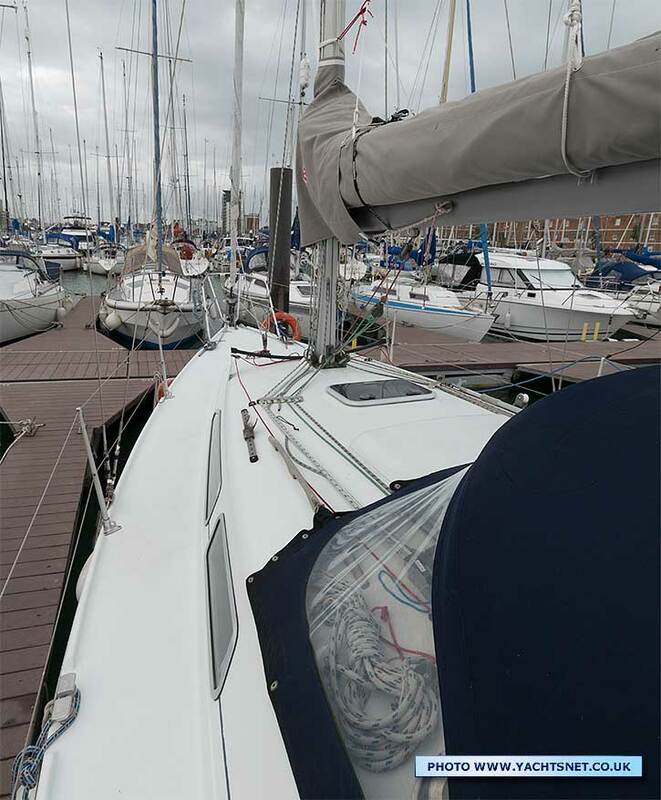 This gives sail area for light winds performance, a small headsail with consequent lower sheet loads, and easy and efficient reefing from the cockpit. 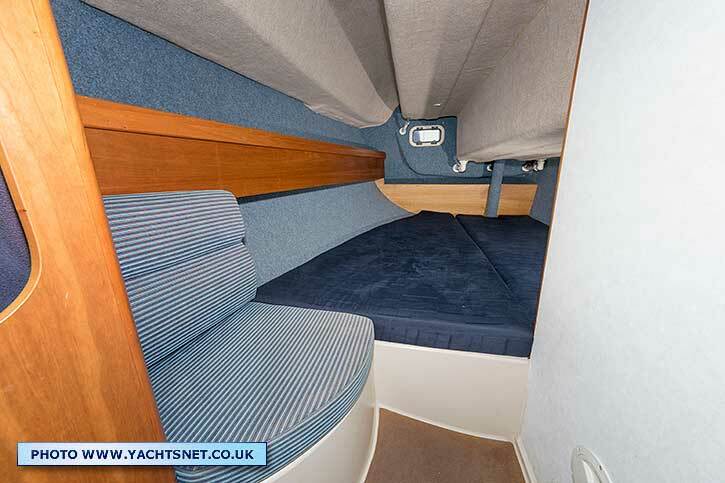 'Practical Boat Owner' tested the yacht on her introduction and wrote: "..... She's incredibly obedient and will still run rings round most cruising boats of similar size even under reduced canvas" and ".... she should appeal to those who might otherwise be torn between something light, fast and French and one of the stodgier alternatives"
The heads compartment is excellent for a 31-footer, with a shower and shower tray, a wet locker aft, an overhead ventilator and an opening port-light. 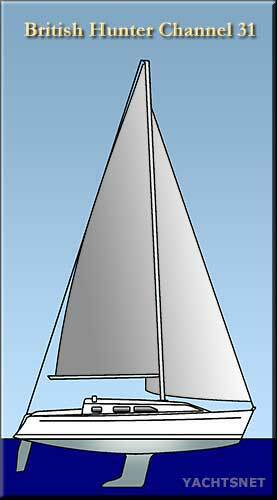 Alternative headsails can be set on the furling gear: a blade jib can be used which is self-tacking and sheeted to the curved deck track, or a larger genoa, but this does not self-tack. 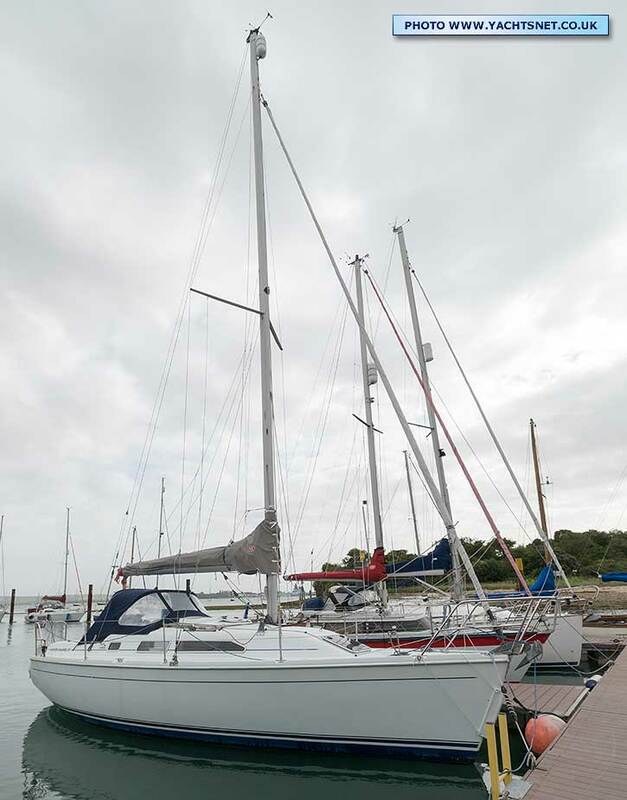 These Hunters were quite expensive boats when new - costing over 40% more than a comparable sized Beneteau First or Bavaria 31. 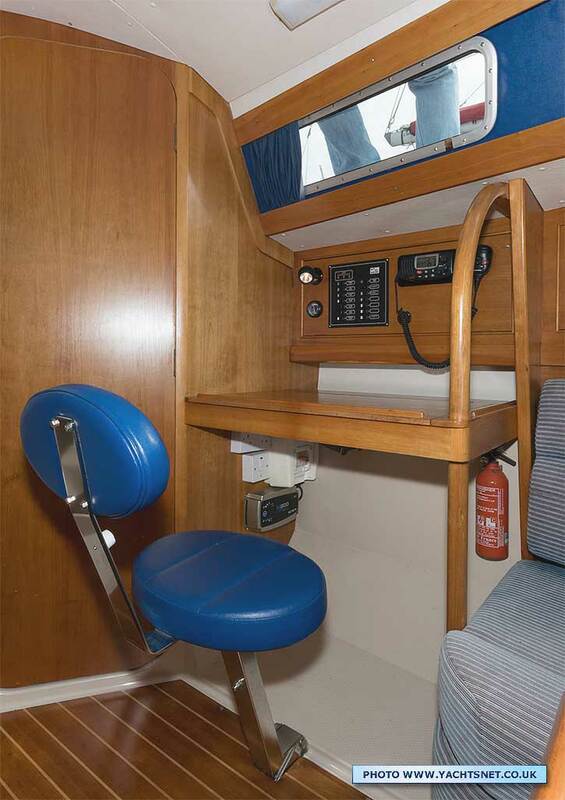 British Hunters construction was always solid, and with the Channel 31 they upgraded the interior finish considerably compared to their earlier models. 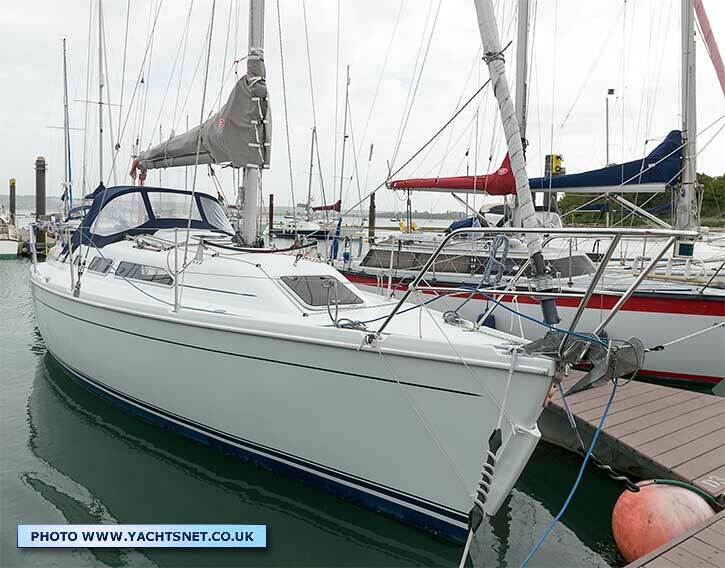 'Yachting Monthly' tested the prototype in 2000 and wrote ".... She'll make a tough and capable coastal or offshore cruiser, easy to handle for a couple or small family, and with a pedigree that guarantees she'll be fun to sail when it blows."